On Tuesday, the Supreme Court bench of Chief Justice Dipak Misra, Justice D. Y. Chandrachud and Justice A. M. Khanwilkar, hearing a 2010 writ petition filed by NGO Shakti Vahini seeking directions to the Central and state governments for the prevention of honour crimes, remarked, “The Khap Panchayat as a collective body cannot summon adult girls or boys on their choice of marriage. Whenever there is a collective attack on girls and boys who have attained majority, it is absolutely illegal”. Senior Counsel Raju Ramachandran, appointed Amicus Curiae in the matter, having filed suggestions in the same behalf, referred to the judgment of the Supreme Court in Vikas Yadav v. State of UP, whereunder it has been observed, “...neither the family members nor the members of the collective has any right to assault the boy chosen by the girl. Her individual choice is her self-respect and creating dent in it is destroying her honour. And to impose so called brotherly or fatherly honor or class honor by eliminating her choice is a crime of extreme brutality, more so, when it is done under a guise. It is a vice, condemnable and deplorable perception of “honour”, comparable to medieval obsessive assertions”. Additional Solicitor General (ASG) Pinky Anand sought time to peruse and submit reply in respect of the suggestions so filed. 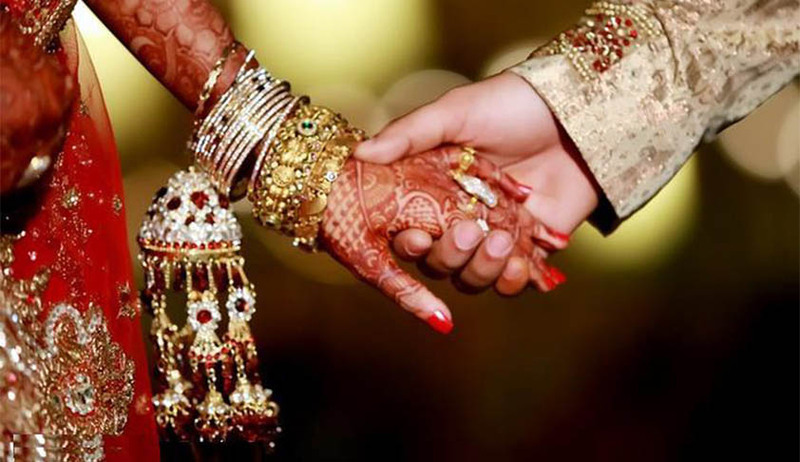 Further, the Amicus Curiae submitted, “The 242nd report of the Law Commission deals with the proposed legislation for prevention of interference with matrimonial alliances in the name of honour and tradition. The Centre has been consulting states on whether a law should be passed. We had also filed suggestions in 2012 but were subsequently asked to update the same. The latest suggestions have been served on the central agency as well. The Court may consider passing directions until the enactment of a law”. In response to the submissions of D. P. Vats, a retired Lieutenant General, and a former chairman of the Haryana Public Service, intervening in person, to the effect that any legislative measures may not be allowed to extend to the control of the Khap Panchayats, Chief Justice Misra remarked, “You can take it from us. Whatever the Amicus may say about the Khap Panchayats, we are not concerned. What we are concerned with is the freedom of an adult girl or boy to pick their spouse. Even if a legislation is not passed, the concept will be evolved. But the changes cannot be expected to come in a regressive society”.